The actual service life of PVC windows. If you are going to install new plastic windows in your house or you already are a happy owner, in any case, the question is how long they will serve is certainly important. Plastic windows have appeared in Egypt recently, so until current moment no one had a chance to test their durability in practice. So, it is important to find the truth in this point. In Europe, the first construction of PVC were installed in the sixties of the twentieth century, so has accumulated already quite enough material in order to draw conclusions. 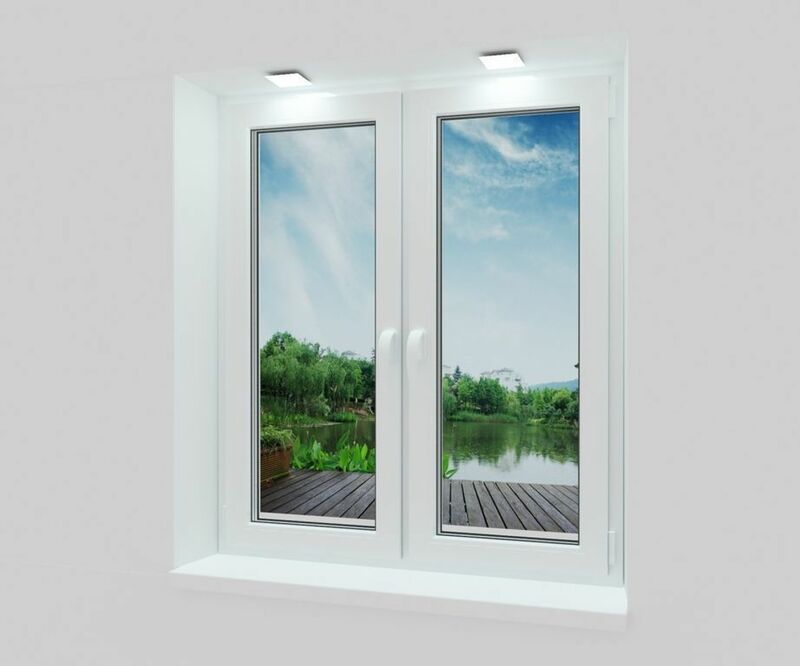 It is important to realize the fact that the plastic window is not a monolithic structure, but consists of many elements with different service life. Let's consider them in order. The most durable element of a plastic window is a profile of polyvinyl chloride. Its actual service life can be up to 50 years. As a proof, here is an example of one of the buildings in Germany, in which were changed the plastic windows, installed there in 1964. Experts determined that the plastic profile could be in operation for another few years. And this applies to plastic made in the distant 60-70-ies years. Since then the technology of manufacture has gone far ahead and modern plastics do not lose their properties much longer. Concerning the glass units, experience shows that they can serve at least 15 years without loss of its characteristics. However, this largely depends on the compliance with the rules of operation. If after installing the design, you will hit the glass with something heavy and as a result it will crack, then to change youto will have at your own expense. The most vulnerable part of the window is accessories. This is easily explained as these elements are subject to significant loads, as they ensure the functionality of the windows. With proper care of accessories, you can extend its service life in 2-3 times in average. If any detail of the accessories break, its easy to replace. Seals for plastic windows exposed to the most rapid wear. The warranty on them is usually 2 years. As fittings, gaskets need care and can be easily replaced if necessary.